Because I have this never-ending love affair with The Met, I couldn't help but join the museum's newest social media campaign: My Met. Talk about a perfect way to get people emotionally engaged. I was just expecting to be one of the many people submitting entries without ever getting an acknowledgement; with The Met's thousands and thousands of visitors and fans, it's hard to expect anything. So you can imagine my happiness and surprise when I got a notification from The Met on Twitter just this Friday saying that my submission is the featured entry of this week! It is really so sweet of them. They even linked my entry on their Facebook page, and I'm amazed to see that their announcement on my submission garnered 200+ likes and 40+ shares. Wow, thank youuu!! I hope the MyMet campaign spurs more people to submit. 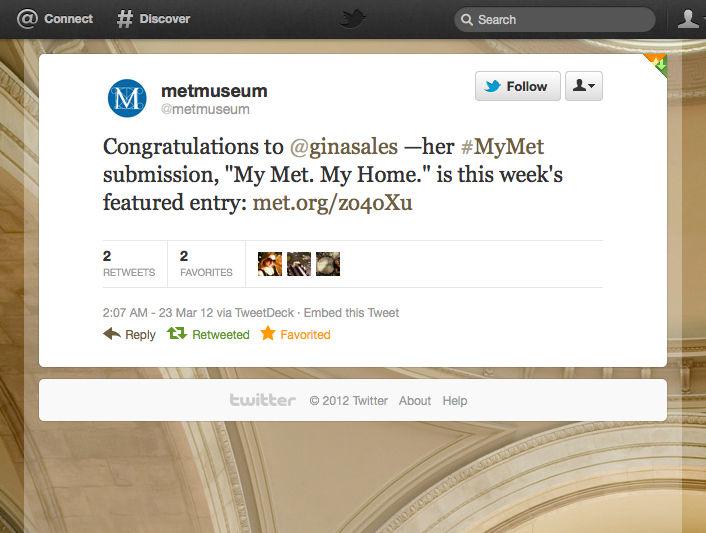 Me being such a big starry-eyed fan of The Met, I took the opportunity to make a screen grab of my submission, which I hope stays in the museum's web archives forever! 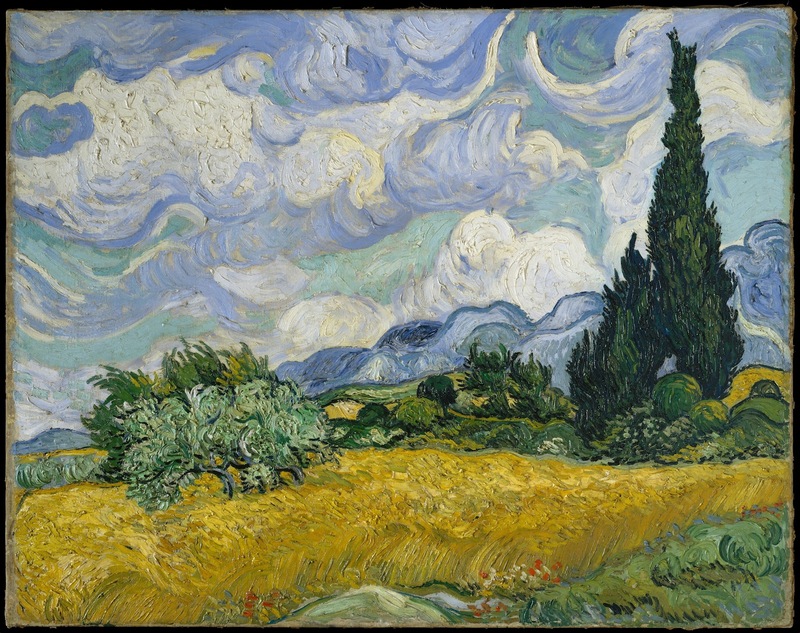 If you want to see previous MyMet submissions, click here. What also bowled me over is that The Met has now started following me on Twitter. Oh. Wow. I'm starting to feel pressured. Should I come up with less inane tweets about my life? So here's the screen grab of my featured entry. 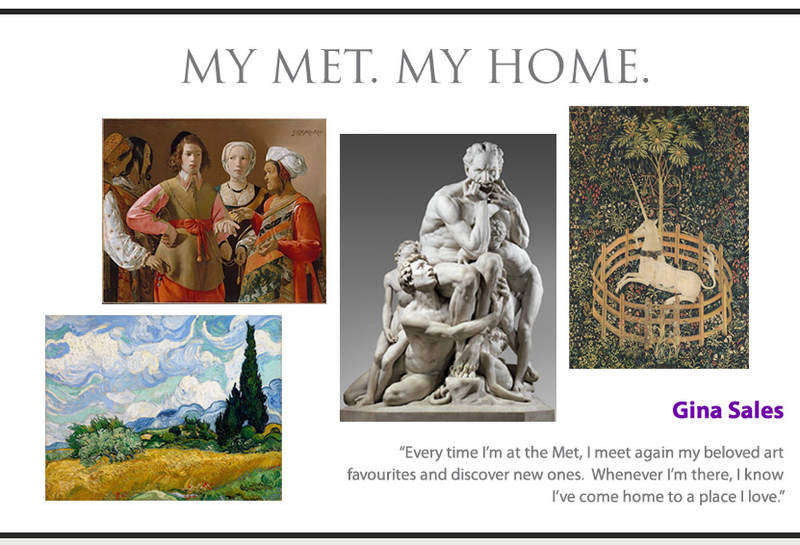 Okay, I know, 'home' must be quite boring and corny for so many, but The Met is really just that. It's the place where I feel most at home when I'm in New York. I've been there around 10 times, and I still feel like I can't get enough of it. There's this sense of familiarity, of belonging that washes over me whenever I step inside. Even the lamb gyro and coffee stands in front of the museum have become solid favorites of mine, because they're all part of my Met experience. 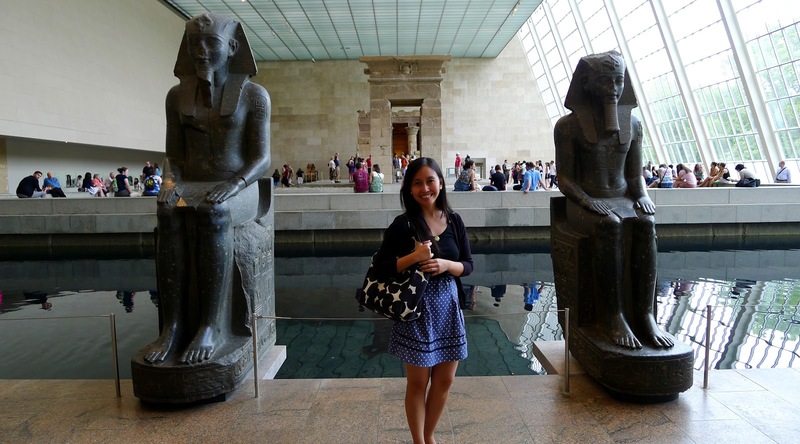 Last January, before I was set to return to Manila, I was feeling rather morose going around The Met and The Cloisters, knowing it was going to be a long while before I'd see these places again. 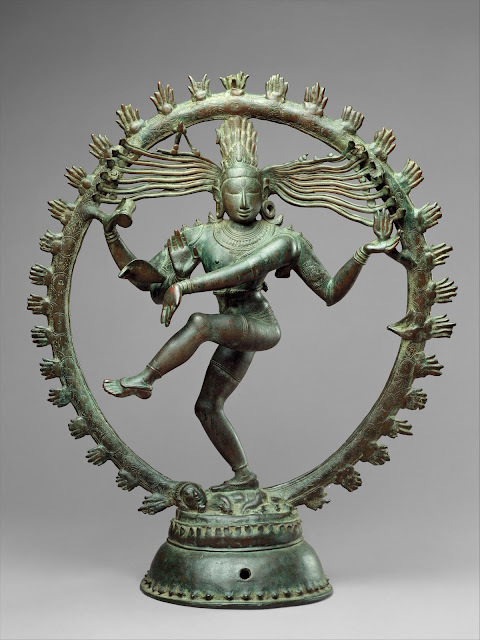 So there I was, wandering around the galleries and desperately snapping up whatever souvenirs I could afford to get. Seeing the MyMet campaign online made me miss my favorite NY hangout even more. The campaign asks you to choose up to eight favorite art pieces--a difficult task, if you ask me. I have loads of favorites. Here they are (and I'd most probably update this blog entry to add the ones I unintentionally forgot!) in no particular order. 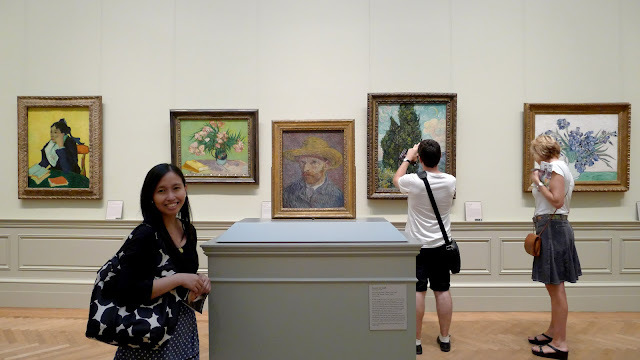 Okay, this isn't obviously an image from The Met collection; I just had to squeeze in a photo of me looking really happy to be inside a room full of van Goghs at the Met. You can tell he's my favorite guy! 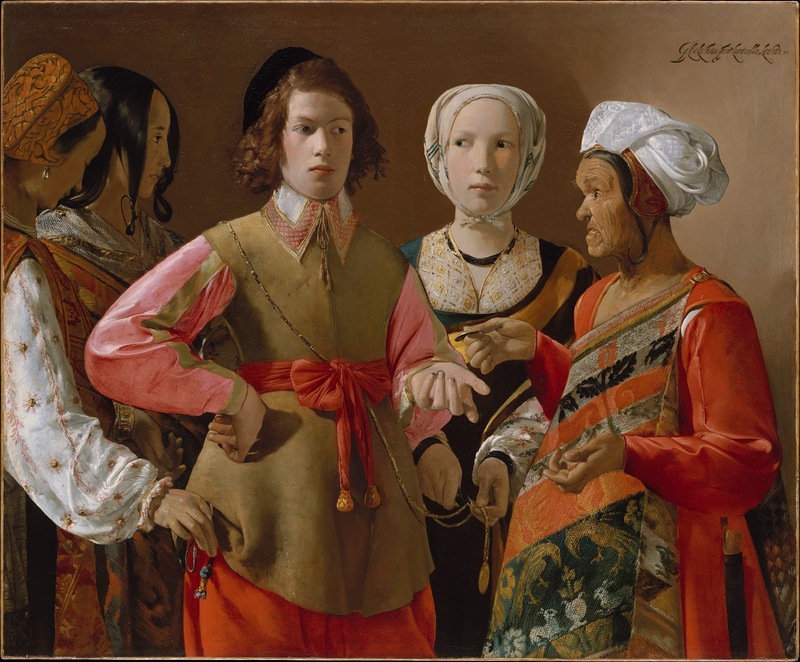 Georges de La Tour's The Fortune Teller. I love how this painting tells a very interesting story. 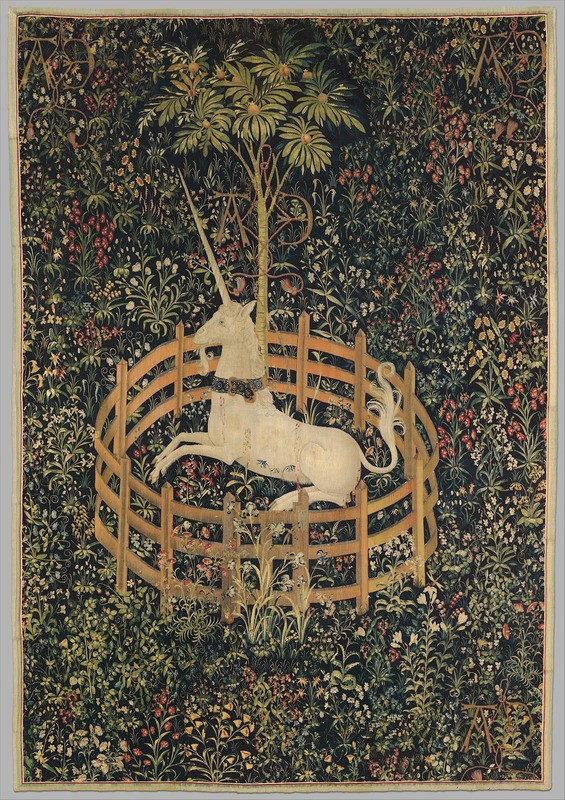 The Unicorn in Captivity (from The Unicorn Tapestries). I took the long journey up north to The Cloisters TWICE just to see my favorite tapestry. Seeing this and the rest of The Cloisters are always worth it. 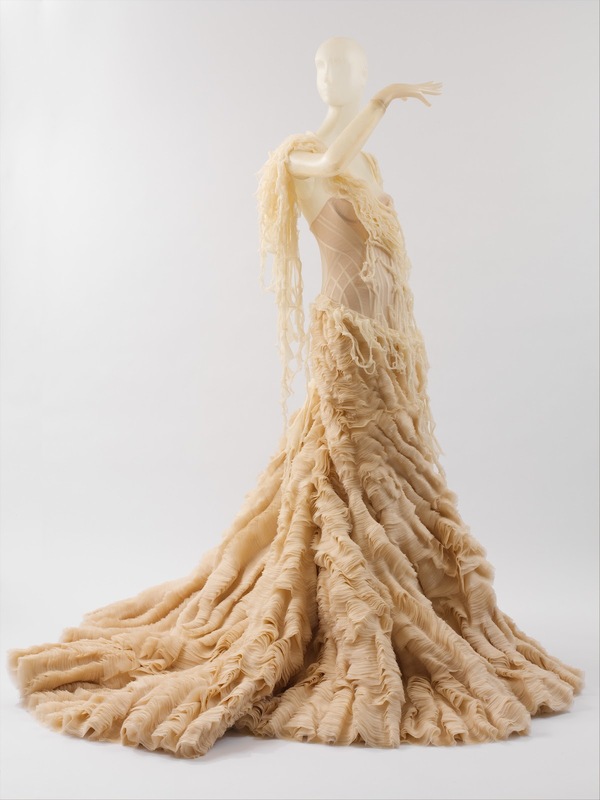 Saw Alexander McQueen's 'Savage Beauty' Exhibit during my first ever visit to the Met. This Oyster Dress is magical. McQueen WAS magical. 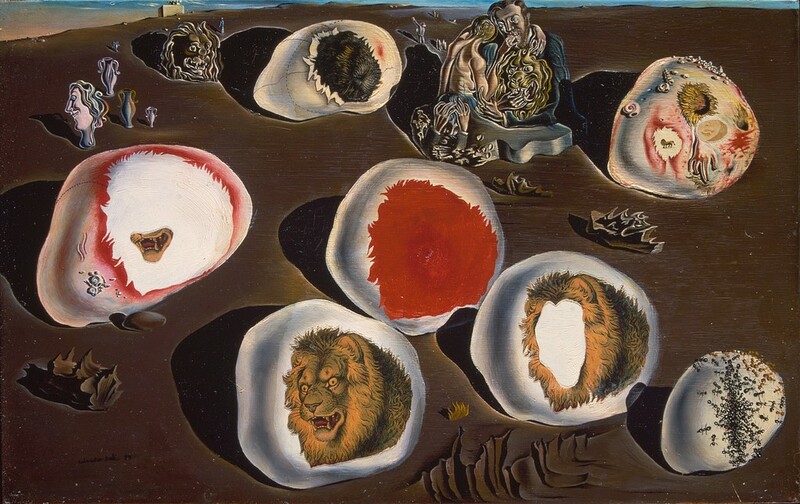 Salvador Dali's The Accommodations of Desire. Dali's a genius. 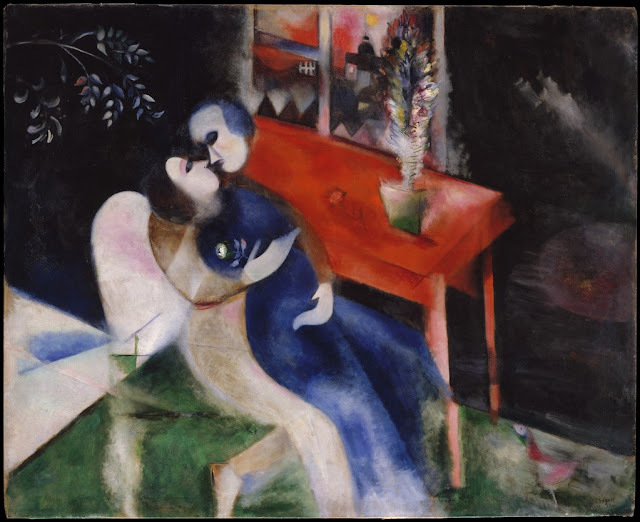 And his paintings always give me the heebie jeebies. 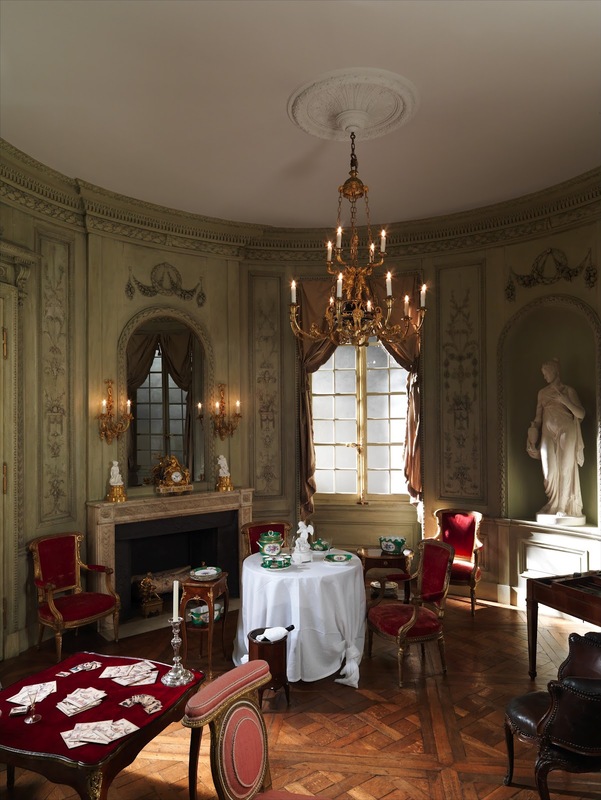 From A Hotel in the Cours d'Albret, Bordeaux. In the Met's European Sculpture and Decorative Arts Wing, there are rooms and rooms containing all these priceless artifacts and furniture found in the grand mansions of the European nobility. I stumbled into this wing by accident; I didn't know at first that The Met would have these kinds of sets! 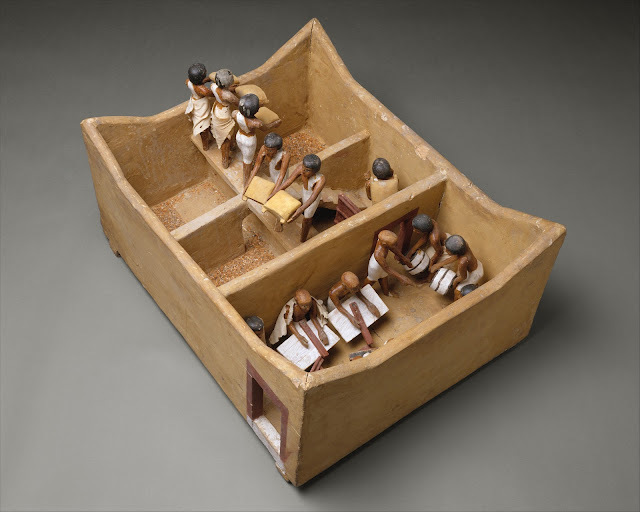 Model Granary from the Tomb of Meketre. Dioramas fascinate me, and anything about Egypt is automatically interesting for me. 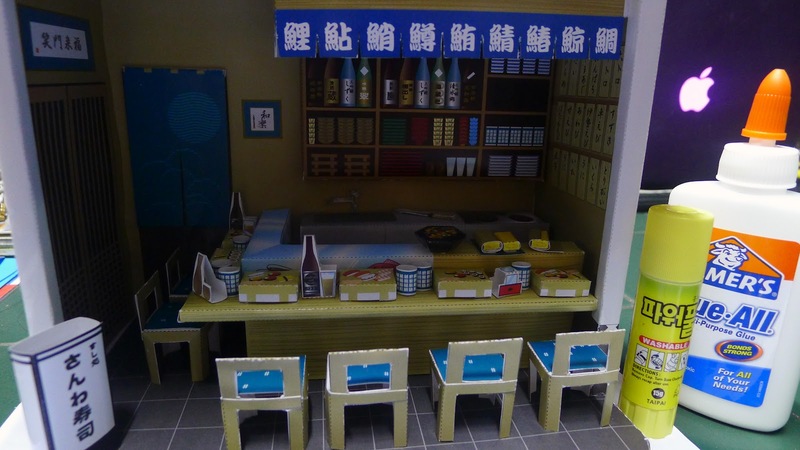 This miniature model is so wonderfully preserved. I saw other models in the American Museum of Natural History and, if I'm lucky, I look forward to seeing more like it in the Cairo Museum. The Temple of Dendur. Saved from destruction and carried brick by brick to US shores. Another shameless photo plug. 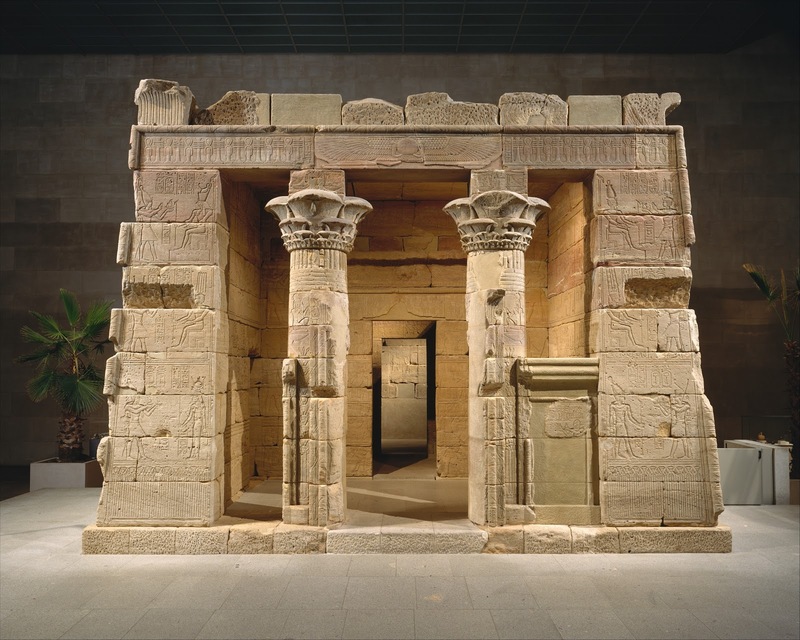 As you can see from this picture, the Egyptian Wing is a heavy favorite because of the Temple of Dendur. 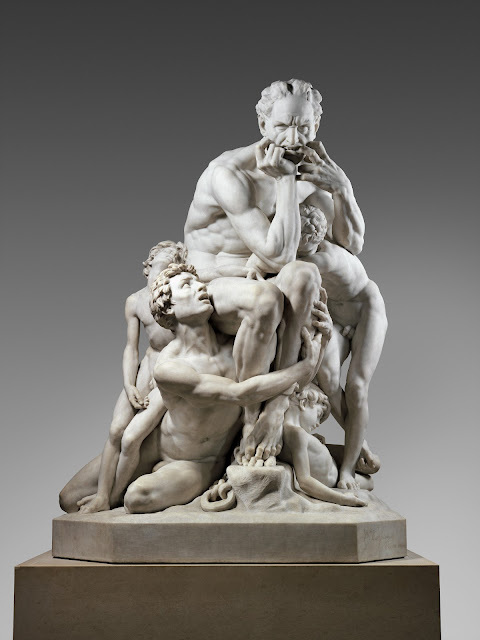 I have so many photos taken at The Met that I'll probably upload an entire Facebook album of it one of these days. I miss the place dreadfully. When I visit New York again (hopefully in the next 2 or 3 years), The Met is sure to be at the top of my to-see list. After all, it's always a second home. Right now, my printed copy of 1001 Books You Must Read Before You Die is about as useful as a doorstopper. It's too heavy, so I keep it on my office desk wedged in between other books. It's pretty to look at, but even as a reference book, I don't get to use it much (weirdly enough). 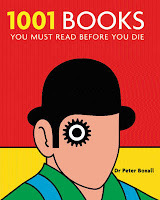 So I was pleased as punch when I was browsing ManyBooks.net during the Christmas holidays, looking for free e-books for my Kindle--and I came across this massive collection of e-books from the 1001 Books You Must Read Before You Die list. 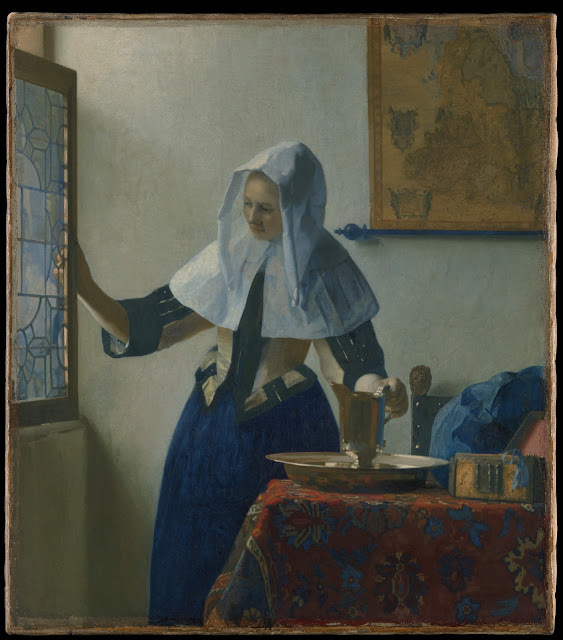 This blogger (I love you, whoever you are) has painstakingly compiled and linked all available e-book editions of public domain books from the pre-1700s to the 1900s. Naturally, majority of them are Kindle-formatted. I tried not to be too eager, and just downloaded a few (only just for starters)--those which I haven't gotten around to buying such as Aldous Huxley's Crome Yellow and Herman Hesse's Siddharta. This list is just crazy beautiful, and it gives people like me the chance to access books that aren't necessarily on top of one's 'Books to Buy' list, like, uh, Gargantua and Pantagruel, for example. Books printed in the 21st century aren't available yet due to copyright concerns, but that's alright. Amazon sells Kindle e-books at a good rate of $10-12 if these are hot off the press or are bestselling ones. And then there are those random sales that are held for around 2 hours only; I find myself scouring the Amazon site and even Twitter for sale announcements on a daily basis so as not to miss out on anything good. I managed to get Neil Gaiman's Tenth Anniversary edition of American Gods for less than $4, as well as new titles by up and coming authors for FREE. The trouble with Kindle, I suppose, is that my list of books to read is now longer than ever. I haven't even managed to touch the ones I bought at The Strand in New York last August 2011...! In case you've been following me lately on Instagram or on my Twitter account, I've been going gaga over this paper miniature Japanese sushi bar I've been working on at home for the past several nights. It's now done--and I just realized I don't know what to do with this miniature set, haha. I guess the joy is more on the making of it. Here it is! Any takers? It's a lovely little thing, albeit with a few tiny imperfections. I asked my sister to put her hand on the roof top just so you have an idea on how small the set is. Yup, it's all made out of paper. You can download this sushi bar template for free at Paper Museum. Good luck, though, because the website and the instructions for all the templates are in Japanese! 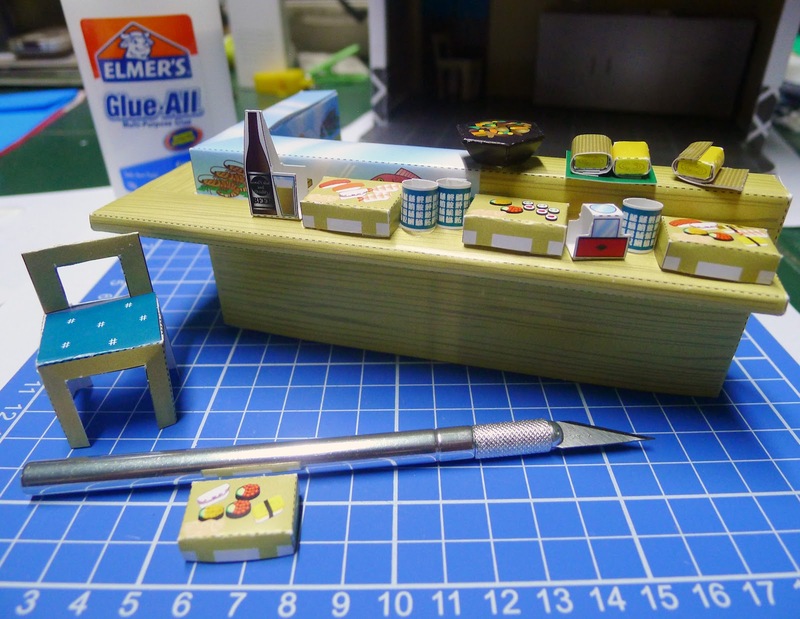 But if you've been doing papercraft for a while, the set of instructions for the sushi bar should pretty much be a no-brainer. I started first with the sushi bar's foundation and the entrance to the restaurant, which looks so very Japanese. 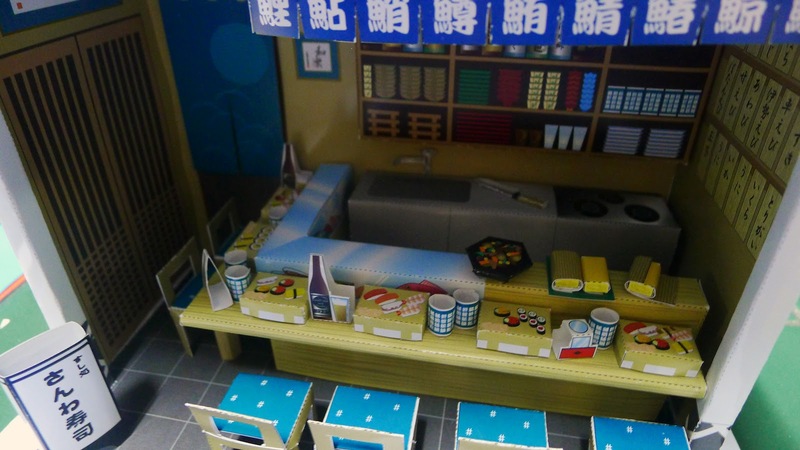 My favorite part of the project was making the sushi bar itself. A lot of detail, and a whole lot of patience. 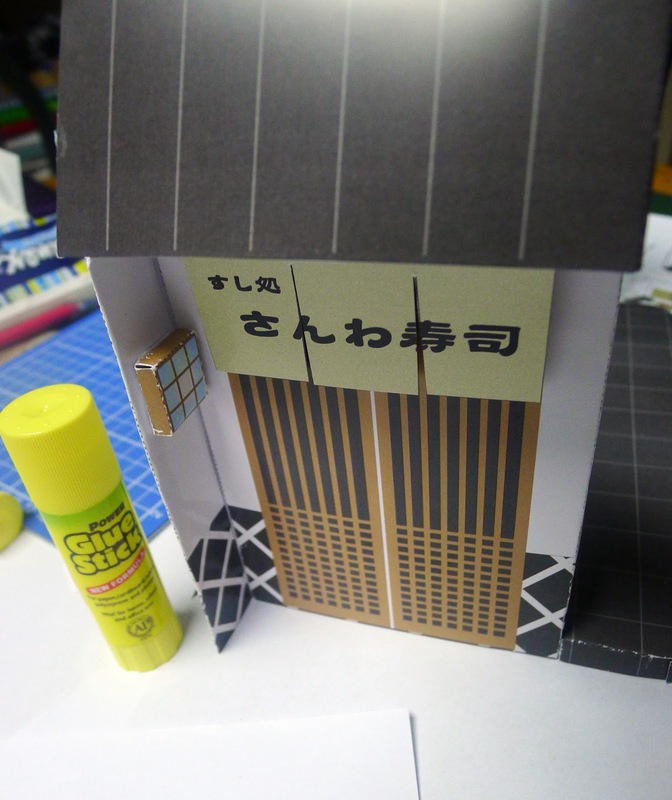 I wouldn't have been able to do all these little things without glue and my X-Acto knives. My bottle of Elmer's Glue looks like a giant standing next to the set. 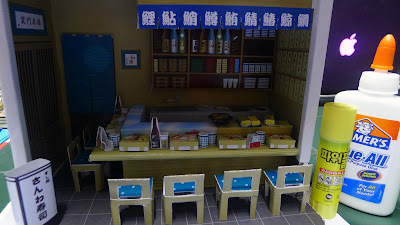 There are a few more miniature sets in Paper Museum which are irresistibly cute, like the cafe and the bakery and the vegetable market, but I went for the sushi bar because it appealed to me most. 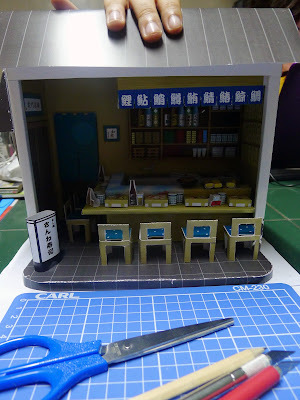 This Japanese sushi bar isn't my first papercraft project. Since October of last year, my officemate Thess and I have been going crazy over paper miniatures. It all started when we were brainstorming with the rest of the fundraising team on how we were going to decorate our work area in time for the annual Halloween Trick-or-Treat party for children in our office. Thess started scouring the web for decoration ideas and came across this fantastic site, RavensBlight, which offers fun Halloween-themed paper projects for free (FREE! 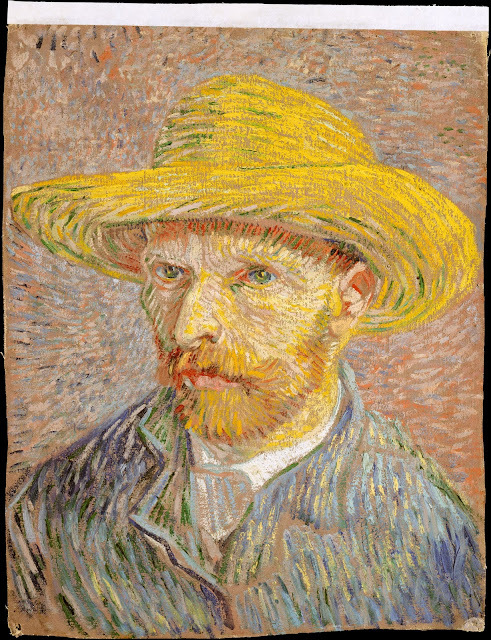 Don't you just love these artists who are so unselfish about their work?). Although we ended up making large-scale art stuff for the Trick-or-Treat event, the girls and I created some Halloween papercraft miniatures on the side during our free time. Being such newbies, we printed on bond paper, cut the designs out, and stuck them on used cardboard. It's amazing what paper, old cardboard, glue and scissors can do. I made this paper haunted house for my 3-year-old goddaugher, Ashley, to play with. The monster dolls were prepared by Thess, her mother. Fun! Template can be found at RavensBlight. The haunted cliff house--another miniature which you can download from RavensBlight and assemble. Very easy. The first paper tree I made for Halloween. A ladder is a must. Although the trees I made for Halloween aren't exactly diorama small, I had great fun making them. I taped large black cartolinas together, stuck them on the wall, drew the trees and cut out the parts I didn't need. A lot of the excess cartolinas were used to make the branches. Thank God I don't have any fear of heights, because I was on the ladder most of the time, working on the branches. The beautiful paper art beside my trees were made by my colleague Nina, who is the real artist in the team, by the way. As you can see, we had a Haunted Forest Graveyard theme going on here. The rest of the team had a blast sticking cobwebs everywhere, making paper coffins, setting up creepy ambient sounds and placing dry ice in strategic places for that desired fog effect. Some castles and a few dioramas would be great to make, although if I keep doing all this papercraft, I'd run out of space at home! My sisters think I'm a bit of a freak, hunched over the table, creating little paper maki rolls. Maybe if I did a paper miniature set of Jersey Shore (cringe cringe), Karla would have a wee bit of appreciation for my papercraft obsession. 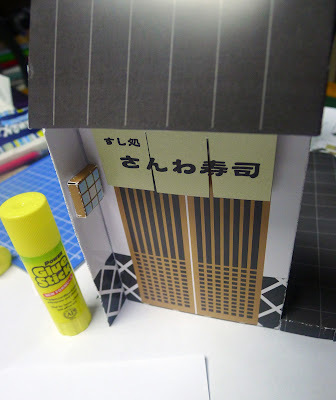 More papercraft blog posts in the near future!